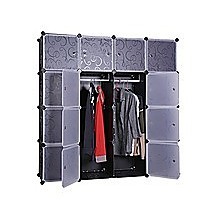 This extra-large wardrobe offers shelving, space for hangers and a multitude of household uses. 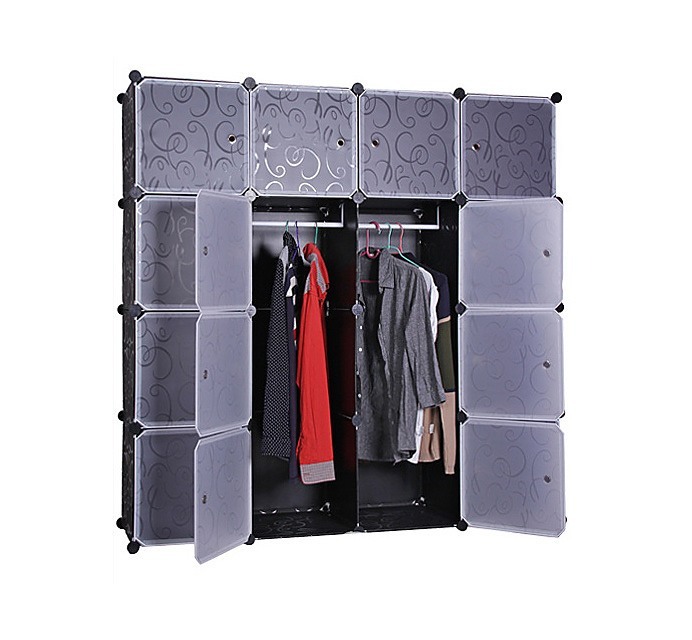 Made of eco-friendly PP material, this cabinet is durable, tear-resistant and tough. This versatile home organiser is waterproof, mildew-resistant and odor-free. 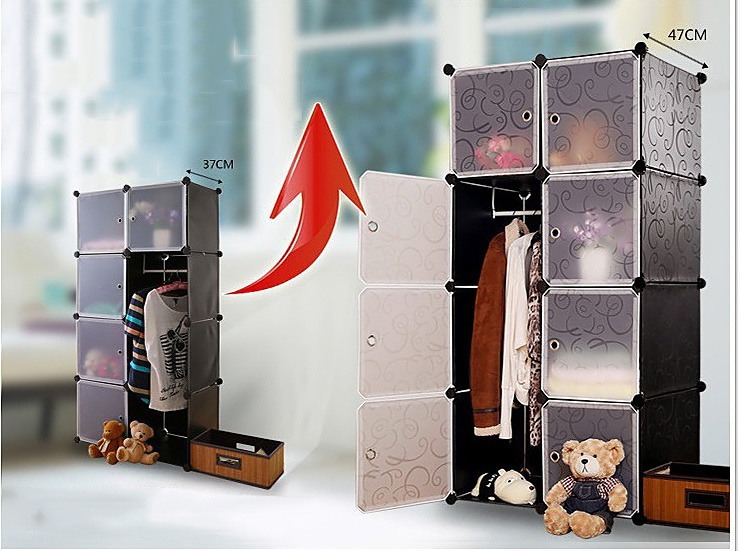 The extra large size offers a plethora of storage options for your home, as you can store all your apparel in one convenient spot. And the frosted clear colour features embossed artwork, making it a perfect match for any room’s décor. 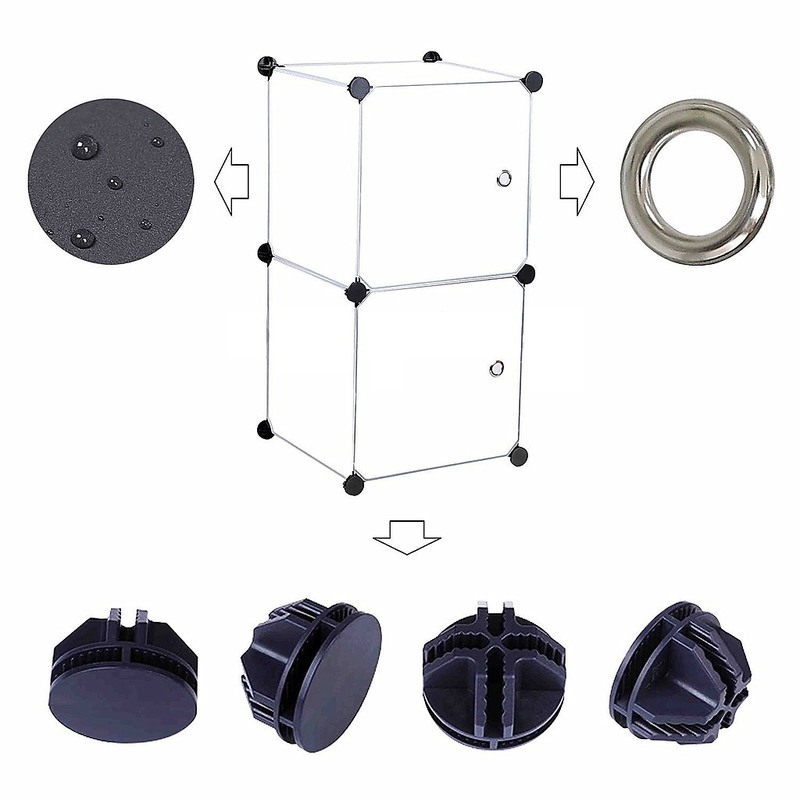 Ideal for renters, it is easy to set up, lightweight and easily transported. This organizer is the ultimate home storage solution. 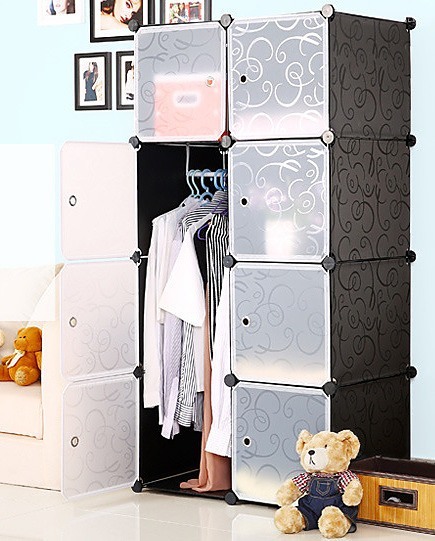 A storage cabinet such as this is perfect for your bedroom, bathroom, laundry or kitchen & makes for tidy, easy living! Make family bonding moments with your child special! Whether it’s gaming, watching a movie or reading together at home, your little one would definitely enjoy having this stylish, kid-sized recliner chair. Your kid won’t ever try to sit in your chair again! The child recliner chair features a str..